Post Easter love | Small Batch Roasting Co.
After hopefully treating yourself to copious amounts of chocolate over Easter, we invite you to indulge once more in these most distinguished of coffees, the delicious Duromina and the delectable Darabiel, hailing respectively from Ethiopia and Colombia. Just some of the amazing people that make up Duromina Cooperative, seeing us off at the end of our last visit. We’re tremendous fans of this coffee from the Duromina Cooperative, so much so that we had to showcase it again. 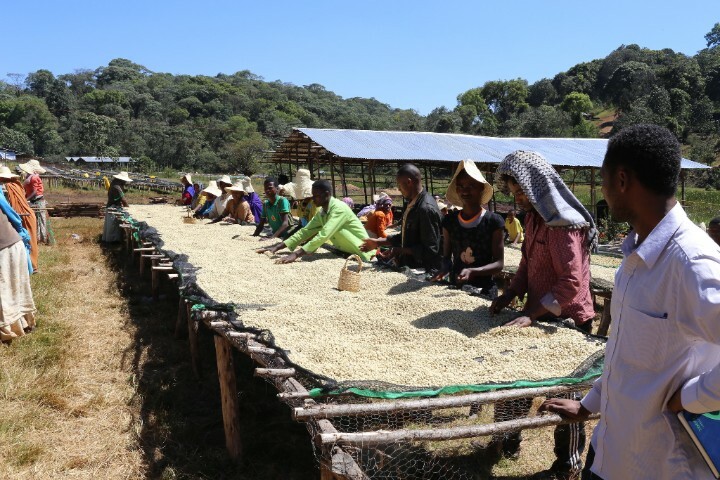 Ethiopia has always been notoriously difficult to source coffee from in a transparent way, which makes the work of the Duromina Cooperative, and newly formed Keta Muduga Union of which they’re an integral part of, all the more significant. 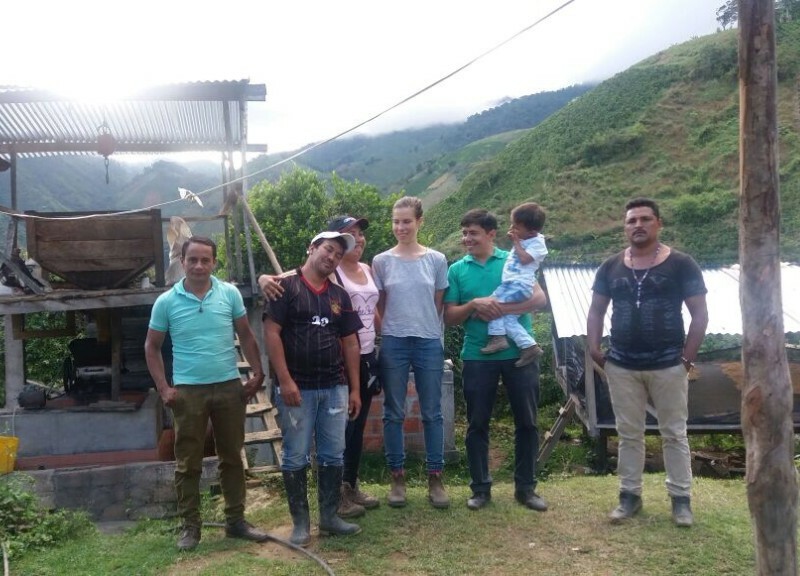 In the local tongue, Duromina means “make better life” and the cooperative is doing just that. 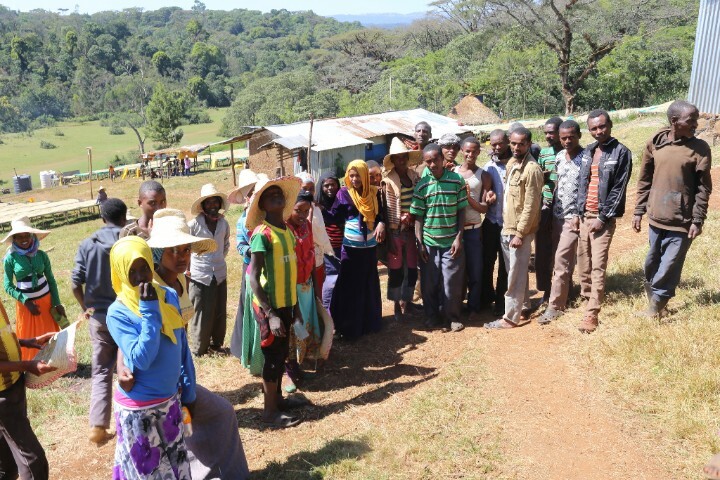 Smallholder farmers from the around the region bring their cherries to Duromina for processing, and are given a competitive Ethiopian Birr rate per kilo of cherry delivered. 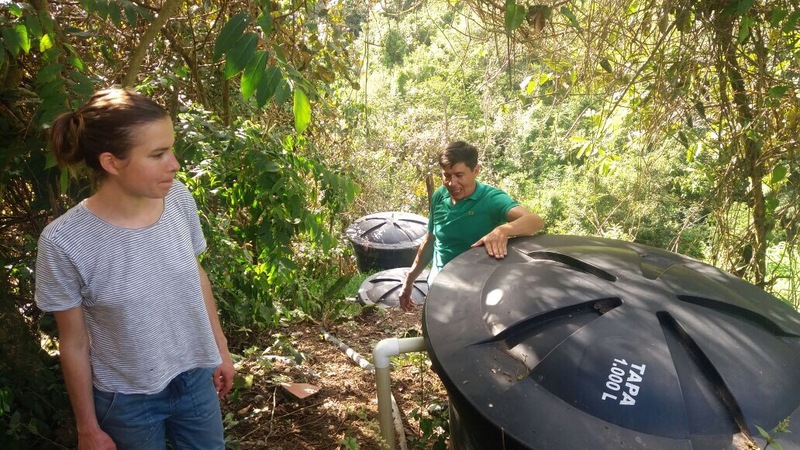 On top of these good prices, farmers receive a dividend at the end of the season, and the cooperative is also helping train farmers about composting – this means that better coffee can be produced without any non-organic additions. Small Batch’s sister company Shared Source has been able to visit and trade directly with the coop, meaning what we’re paying is going straight to the producers and this is definitely a relationship we will continue to build upon into the future. This coffee is made up of heirloom varietals that have been wet-processed and bed-dried. In the cup it presents with a delicious cherry acidity, notes of jasmine and cacao, with a full creamy nougat-style body. Classic Ethiopian coffee, to be enjoyed and shared. Darabiel Osorio, with his mate Nilson Yunda, is a competition-winning Tarqui producer. But this coffee is all about approachability. A great friend of ours and a next-level ecological farmer, Darabiel pulled it out of the bag with this Caturra which is as gentle and kind as the man who produces it. One of the fastest adopters of ecological practices, Darabiel has totally blown us away with how rapidly he’s been able to reduce the use of chemical inputs on his farm, especially with his homemade fertilisers and pest controls. He’s made an arrangement with his neighbours, who give him give him their pulp, a key ingredient in organic fertilisers, and he gives them back his own fertiliser preparations. He also decontaminates his own water in an amazing three-stage process, running water through tanks filled with pebbles, then sand and finally into a delicate combo of cow manure and corn cobs; the particular bacteria in this environment ‘eat’ the remaining toxins and the water that comes out is completely clean. The combination of these techniques means he’s been able to cut his chemical inputs in half in less than a year. Bravo! This particular Caturra coffee goes through a long 36 hour fermentation process, followed by gentle, slow drying on shaded, raised beds. The fermentation occurs in pickle drums, using thick ‘mothers’ to kick of the process, which sounds funky but results in a beautifully clean and rounded flavour. This coffee has been celebrated in Huila, taking out the local Feria, or cup competition, and we’re certainly celebrating it here and very happy to be sharing it with you. Thanks for your interest and we hope you love the coffee. If you have any further questions please reach out to us at hello@smallbatch.com.au. Happy brewing! 25 Sep Guatemala – We can’t get enough! 18 Jul Viva La Guatemala!